This weekend, a new, incredibly terrifying supervillain is hitting the big screen. Director Bryan Singer’s latest installment in the X-Men franchise will soon be giving us a feature length story about Apocalypse – one of the most notable, intimidating and beloved villains in Marvel Comics. But before you head to the theaters to see the film this weekend, there are a few things that you should know about the character beforehand. In order to help you prepare for your screening of X-Men: Apocalypse, we’ve put together this little cheat sheet for you – with the intention of helping you get to know the movie’s titular antagonist just a little better. Read on, and learn a thing or two! It’s a somewhat contentious bit of subject matter in the Marvel Comics universe, but being born thousands of years ago, Apocalypse, a.k.a. En Sabah Nur, is thought to be either one of the first if not the first mutant on Earth. 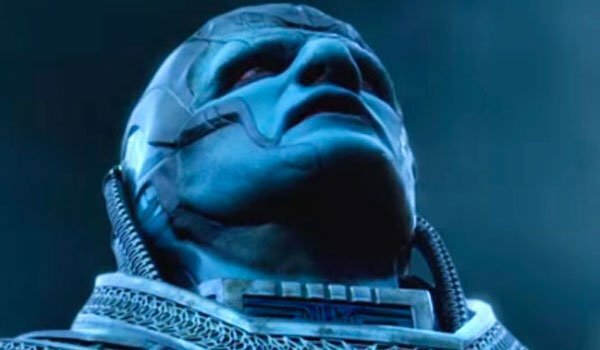 While many members of Homo superior don’t start showing "differences" until they hit puberty, Apocalypse was born with grey skin and blue lips, which actually led to his family abandoning him. It was from the man who rescued the young child, Baal of the Sandstormers, that he got his name – which translates from Arabic into "The Morning Light" – though Marvel initially translated it to mean "The First One." Bryan Singer’s X-Men: Apocalypse doesn’t dive too deeply into exactly how the titular villain first rose to power, but certainly one thing that’s highlighted is the fact that he was a pretty big deal in Ancient Egypt. 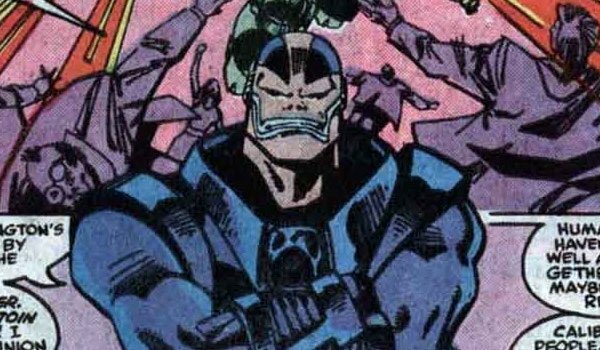 While Apocalypse was living with the Sandstormers in the desert, the time-traveling villain known as Kang The Conqueror arrived on the scene assuming the identity of Pharaoh Rama-Tut, and knowing the powerful mutant’s future, made some moves to try and prevent it. Kang sent an army to kill all the Standstormers and retrieve the young En Sabah Nur, but the kid managed to escape with a dying Baal to a nearby cave. It would be while on a mission of revenge in Egypt and after a nice bit of heartbreak that Apocalypse would see his full power emerge. 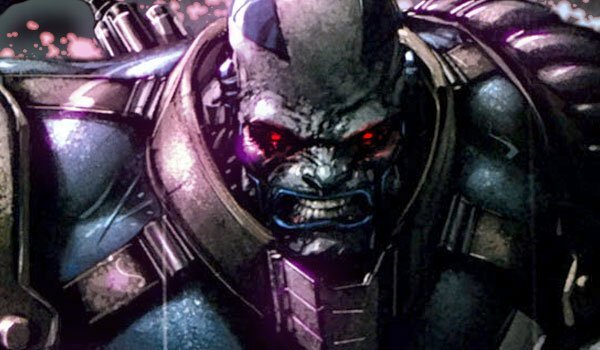 Admittedly all of Apocalypse’s powers in the comics don’t come directly from his mutation, as he also augments himself with technology from the Celestials (a race of incredibly ancient aliens), but that should undercut just how scary the dude is. Basically, he has the ability to control every single molecule in his body – which gives him the ability to grow, shrink, become intangible, and basically transform himself into any form that he wants. He can also project and absorb energy; and is telepathic, tekekinetic and technopathic. Add in the fact that he is incredibly smart and a master manipulator, and you’ll understand why the X-Men have a problem with him poking his head out and saying "Hi" to the world. 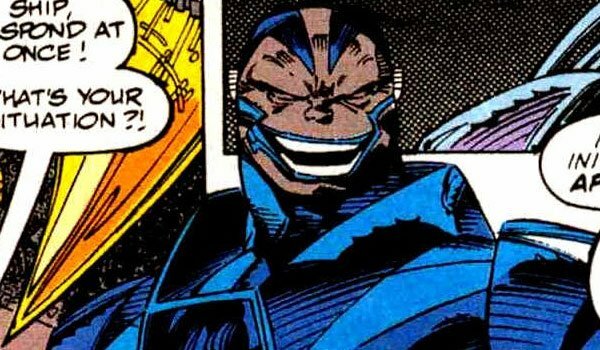 Apocalypse first appeared in Marvel Comics in 1986's X-Factor #6, having been teased in the two issues prior, but what's funny is that the character that was initially teased in X-Factor #4 and #5 wasn't actually En Sabah Nur. Boby Layton was the first writer on the series, and when initially planning to reveal the leader of the villain group the Alliance of Evil, he intended to have the shadowy figure be Leland Owlsley a.k.a. the Daredevil villain Owl. Before this could play out, however, Layton was replaced on the book by writer Louise Simonson, who created Apocalypse at the behest of editor Bob Harras – who wanted the comic to introduce a new insanely powerful villain on the level of Magneto. Mission accomplished. Everyone is aware of the Four Horsemen of the Apocalypse from The Bible, but in the Marvel world there’s argument that those writers were inspired by the actions of Apocalypse. 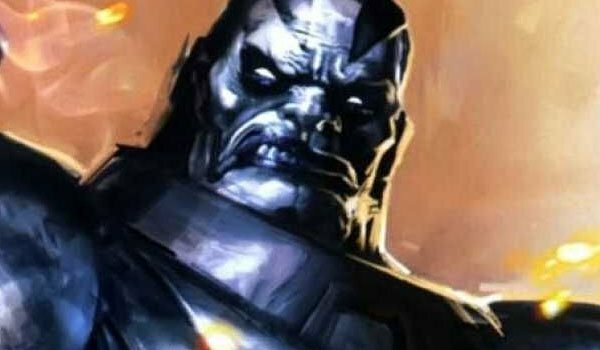 Basically, Apocalypse has a thing for keeping a team of four incredibly powerful individuals by his side, and every time he rises he collects this unit using either his amazing manipulation techniques or threat/force. Over the years En Sabah Nur has swayed many notable heroes over to his side, including Wolverine, Gambit, and even the Hulk. 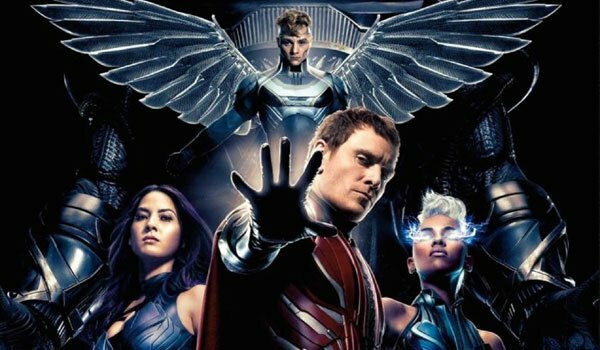 In the movie, this group consists of Psylocke (Olivia Munn), Magneto (Michael Fassbender), Archangel (Ben Hardy) and Storm (Alexandra Shipp). Fans of the X-Men movie franchise will soon get to know that Marvel Comics character Cable very soon, as he has been promised to make his live-action debut in the upcoming, untitled Deadpool 2. What you may not know, however, is that the time-traveling, metal-arm-sporting hero has deep ties to Apocalypse. Cable’s birth was entirely orchestrated by the genetics-obsessed human mutate Mister Sinister a.k.a. Nathaniel Essex. Sinister wanted to create a being powerful enough to destroy Apocalypse, and he got his wish in the form of Nathan Christopher Charles Summers, the son of Cyclops and the Jean Grey clone Madelyne Pryor. Unfortunately, Apocalypse winds up getting wind of this plan, and manages to infect the child with an techno-organic virus. This leads Cable to be raised in a future where a cure can be found, but the hero never lets go of the hatred he has for Apocalypse, and sees his life-mission to be destroying him. Discounting the post-credits scene from X-Men: Days of Future Past, Oscar Isaac is the first ever actor to portray Apocalypse in live-action, getting covered in all kinds of blue prosthetics and armor to become the character in X-Men: Apocalypse. But the movie isn’t the first time that the horrific and terrifying villain has been adapted outside of the comic book medium. 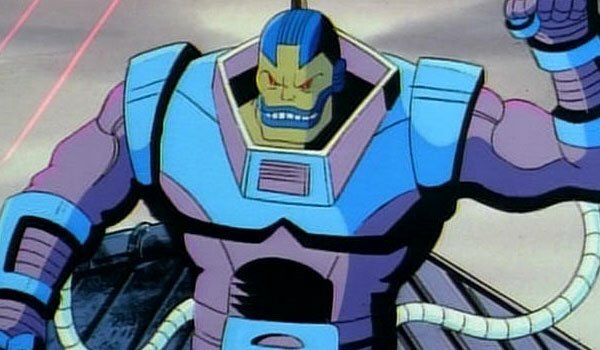 Fans of the beloved X-Men: The Animated Series from the 1990s will remember that he played a key role in many episodes of the show – and was the central antagonist in the fourth season. A few years later he appeared in episodes of the kids show X-Men: Evolution, and more recently was animated in the series Wolverine And The X-Men. So if you’re looking for non-comic versions of Apocalypse to watch before the film, that’s where you want to look!